Our perfectly roasted espresso beans are dripped into the most decadent dark chocolate at Affaire de Chocolat in Fairport NY. The intensity of espresso coffee beans and the sweetness of dark chocolate is a taste explosion that will deliver a caffeine buzz while satisfying your sweet tooth with little clusters of big tastes. Our perfectly roasted Espresso chocolate covered coffee beans are dripped into the most decadent dark chocolate at Affaire de Chocolate in Fairport NY. 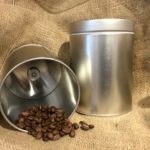 The intensity of chocolate covered coffee beans with the sweetness of dark chocolate is a taste explosion that will deliver a caffeine buzz while satisfying your sweet tooth with little clusters of big tastes. 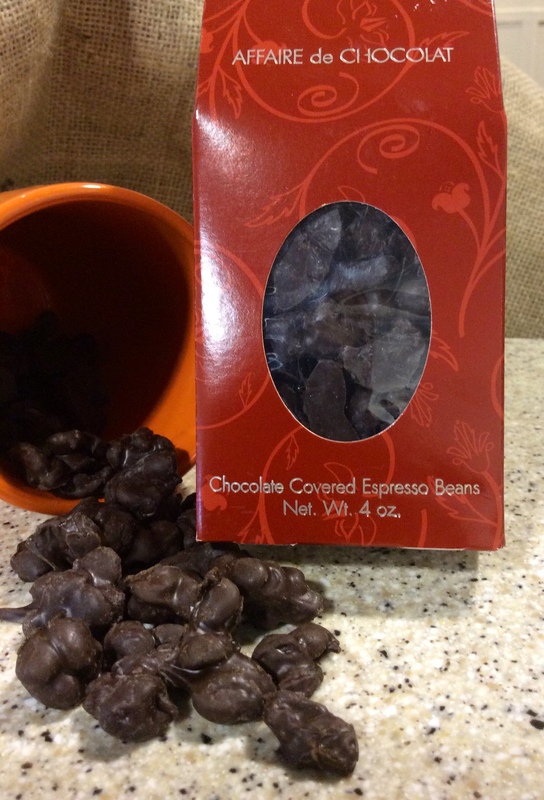 Chocolate covered Espresso beans are an excellent pick me up alternative for on-the-go days. 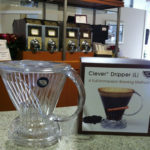 Chocolate Covered Coffee beans made with Perfectly roasted espresso beans and decadent dark chocolate. Perfect to enjoy after a meal.